I recently ran into a problem with the Facebook share button on my blogging platform, Bloopist. Whenever I shared an post, the share box from Facebook showed an incorrect image and description of the post. This led me to ask the question, "How can I force Facebook to rescrape or update a URL or Open Graph object?" A better way to do it is to POST an update request to Facebook directly. This can be done on the command line using curl, and since curl is a system command, it can be easily called from any program. 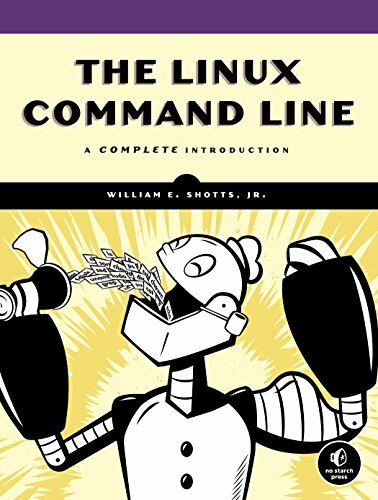 If you'd like to learn more about curl, check out The Linux Command Line: A Complete Introduction. I should mention that the main difficulty I faced in finding this solution was that Facebook changed the endpoint for this command at least once. The internet changes fast, so you should always make sure you're referring to the most up to date source! If this helped you, let me know in the comments.